Hey dolls! It's giveaway time!! Check out the Sayuriao etsy shop for beautiful and unique jewelry that is created from glass and metal. 1.) Please tell us a little about Sayuriao etsy shop. My Etsy shop is currently my only online shop. I initially signed up because I liked watching interesting and creative works of art. A few month later I started posting my own items and I'm very happy that people like them. 2.) What does the title of your shop mean? The title of my shop is actually the pseudonym that I took a few years ago. I saw the movie "Memoirs of a Geisha" and Sayuri is the new name that the girl receives after her training to become a Geisha. She receives this new name after proving her skills by conquering a man only through a look. 3.) How long have you been creating jewelry out of wire? And, what inspired you to work with copper wire and glass? I started making jewelry 5 years ago but it was very basic with loops and beads. About a year ago I started working with wire because I fell I have more freedom with this technique. I like experimenting and in the future I would like to use other techniques as well (like soldering and glass fusing). As materials I like copper wire and glass but I also use silver plated wire because I like my jewelry to be and look precious. When I will feel confident enough in my wiring techniques i will also work with sterling silver wire. 4.) What is your fave piece in your shop? I don't have a specific favorite but I would say that I am more fond of the pieces in which I invested more time. I love these earrings: Wired Long Earrings w/ Clear Glass. They are one of the first pairs that I made. I think that my jewelry would be appreciated by the girl that likes to stand out not by shocking but by using a unique and creative combination of outfit and accessories. Some items that I design are designed for every day wear while others are more appropriate for an elegant look. My personal style is always changing. I am usually very casual and I hardly wear any jewelry but I look at it like a piece of art, a sculpture. I am more like a collector, I love filigree and very intricate and decorative jewelry even though I wear it very rarely. 7.) What sets your jewelry apart from all the other jewelry shops on etsy? I think that there are a lot of great jewelry shops on etsy but not all of them have the right presentation of the products. In my every day life I am working as a photographer so this aspect is very important. 2.) Visit the Sayuriao jewelry etsy shop and tell us your fave item(s) in your comment. 4.) Add the Sayuriao jewelry etsy shop to your favorites if you have an etsy account. The Giveaway will be open until , Tuesday March 8th at 6:00 PM eastern time. I follow via Blog Lovin' and I love the butterfly pendants!! So cute! I am a follow via Bloglovin' and Google! I "hearted" the Sayuriao Jewelry Shop on Etsy! Beautiful jewelry, and surprisingly inexpensive! Much love to a fabulous Romanian artisan! I follow this blog on GfC and my favorite item is the wired earrings with red faceted glass beads! I hearted Sayuriao on Etsy! My favorite were the copper wired earrings with green faceted glass beads. follower of Belle de Couture via Blog Lovin' and Google. I'm a public follower of Belle de Couture via Blog Lovin'. I love the colorful copper wire butterfly pendant! My favorite items from the shop are copper wired earrings with orange glass bead and copper wired earrings with dark blue faceted glass beads. I am following on Bloglovin'and I am following you on Google Friend Connect as Viorela. I added the lovely etsy shop as my favorites. I like the copper wired earrings with turquoise pearl beads. I love the wired earrings with green glass bead in the Etsy shop. I love the copper wired earrings with the dangling leaf! So cute! 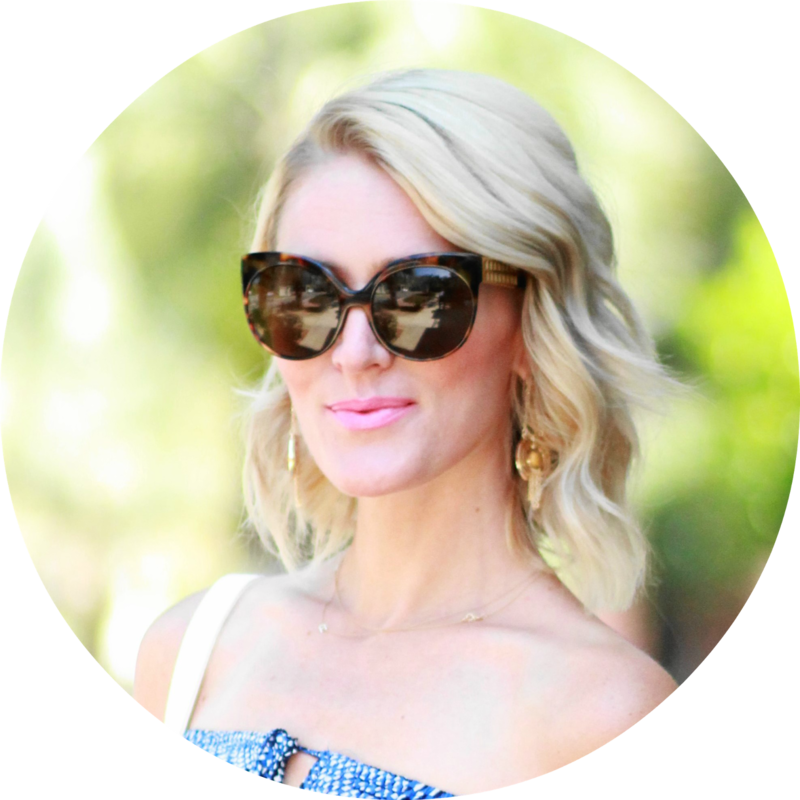 I became a public follower of Belle de Couture via Blog Lovin! I adore green bead copper wire butterfly pendant! I am already FAn of BelledeCouture on FB! my fave is the wired earrings with blue pearls and faceted blue beads! I hearted her AMAZING shop! I became a follower of your blog. My fav item from her shop is the copper earrings with blue beads. I became a Facebook fan of yours (Leigh Serrie). I added Sayuriao to my Etsy favs. I really love these earrings http://www.etsy.com/listing/63767769/wired-earrings-with-green-glass-bead ! Hearted the shop (Etsy name BLehner)! LOVE LOVE LOVE the green briolette flower earrings!!!! I added them to my Etsy favs as FotoMacro.